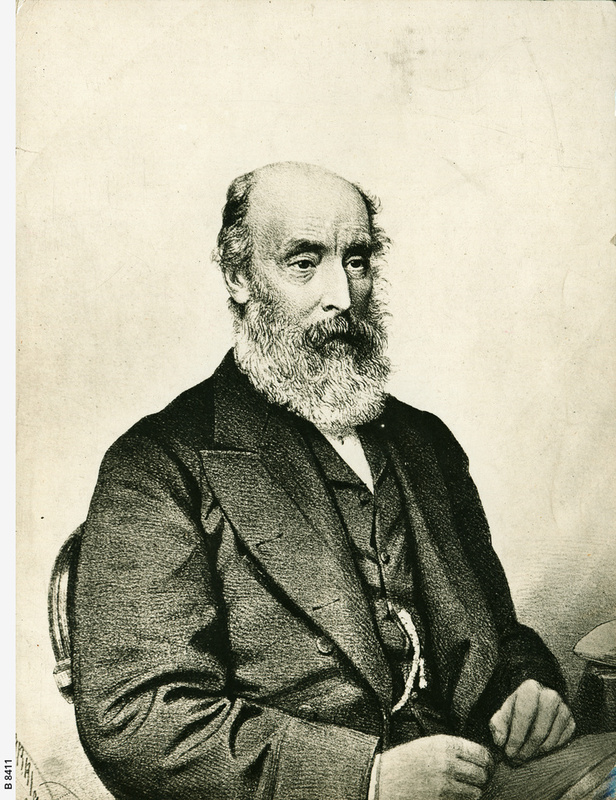 Sir Robert Richard Torrens was born in Ireland and arrived in South Australia in 1840. He became the third Premier of South Australia and is well known for his simplification in transfer of land. His Torrens Title is now used worldwide.